Print your own paper for children to use! 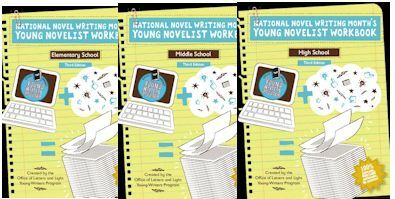 Resources & Downloads that will help you create a wonderful writing center! Resources to help students get and stay organized for research projects! Created for 1st - 3rd Grades in mind, students can color a picture and then create a fun story to go along with it! Students love creating their own stories and reports using shape books!